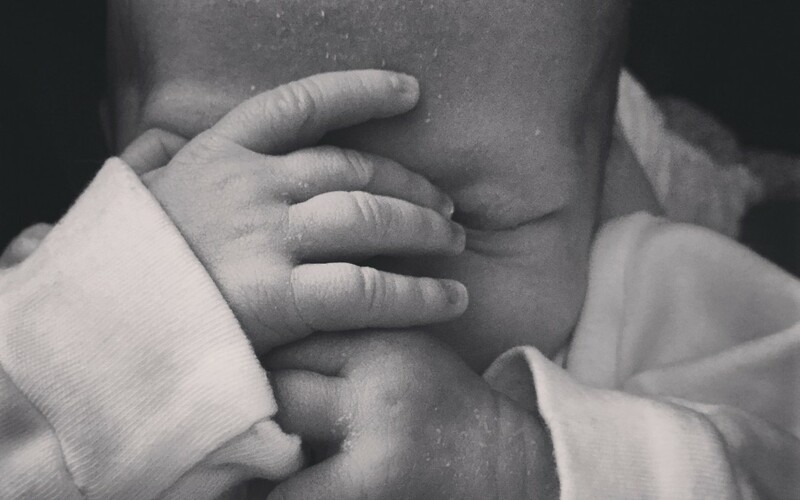 I regret to say that beautyreviews took a back seat in 2015 when I found out I was pregnant(! )… it was quite overwhelming and unexpected and my intentions to blog more regularly went straight out the window! 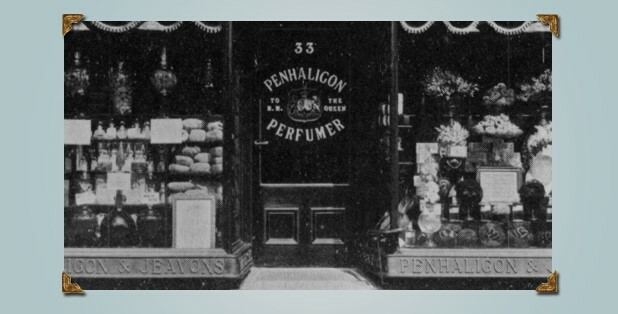 Launching in July, Penhaligon’s No.33 Eau de Cologne celebrates the brands 145th anniversary. 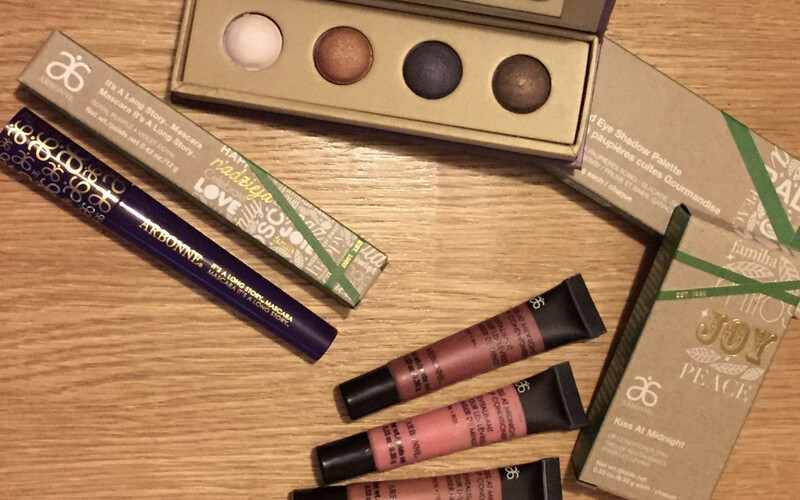 Fabulous new products from MeMeMe Cosmetics, and a discount code for 25% off! 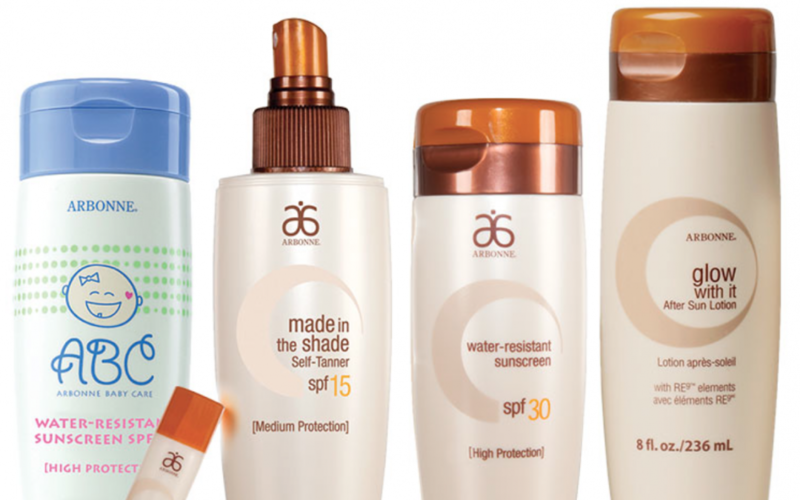 It still surprises me, with so much information available and so many products with sun protection, how often I am asked about sun lotions and how to care for skin after sun burn… here’s my little rant on skincare in the sunshine! As I’m sure you’ve noticed, we’re huge fans of beauty boxes here at beautyreviews… we love trying new products and every box is like a gift – imagine our delight when we found a new beauty box company – Memebox!